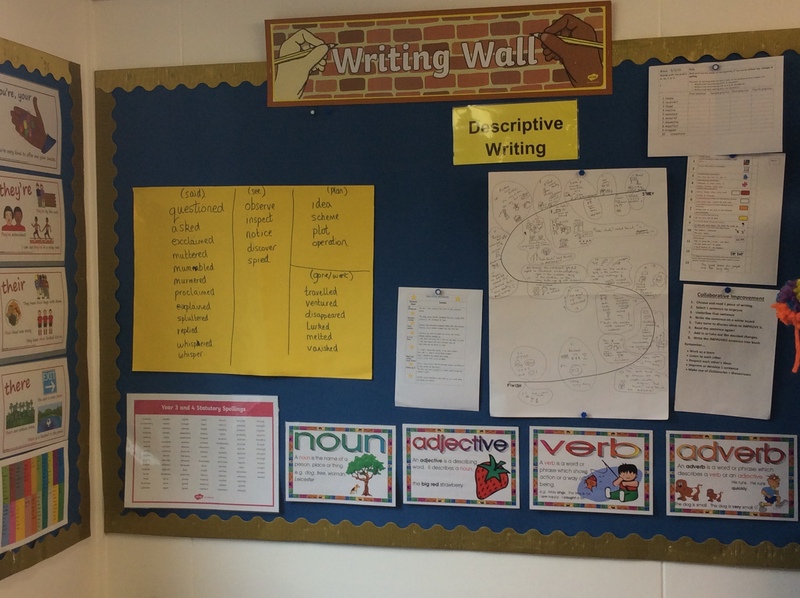 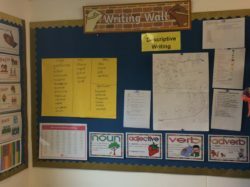 This is our class writing wall. One of our first pieces of work was to write our own version of the enchanting story of ‘Jack and the Dreamsack’. 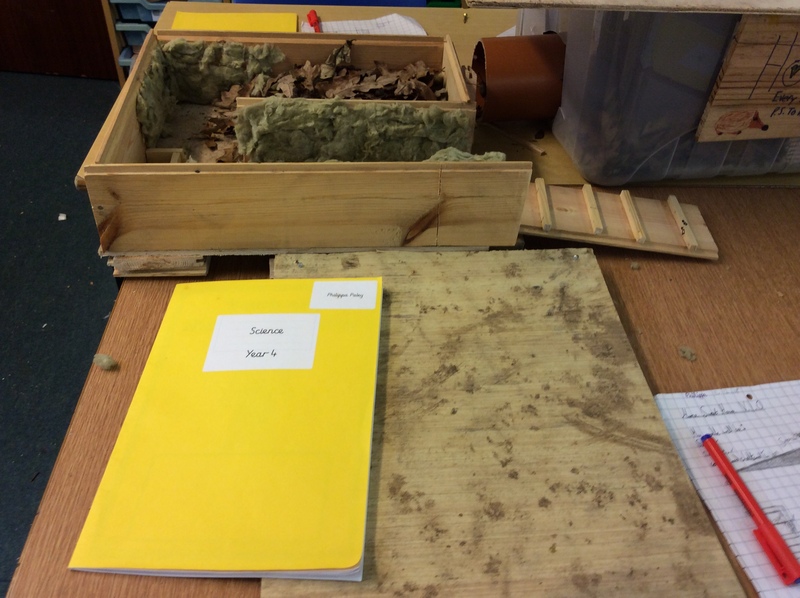 We used a story ‘S’ to plan our stories. 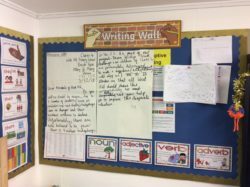 Here we learnt how to write a formal letter. 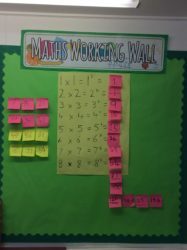 This is our class maths working wall. 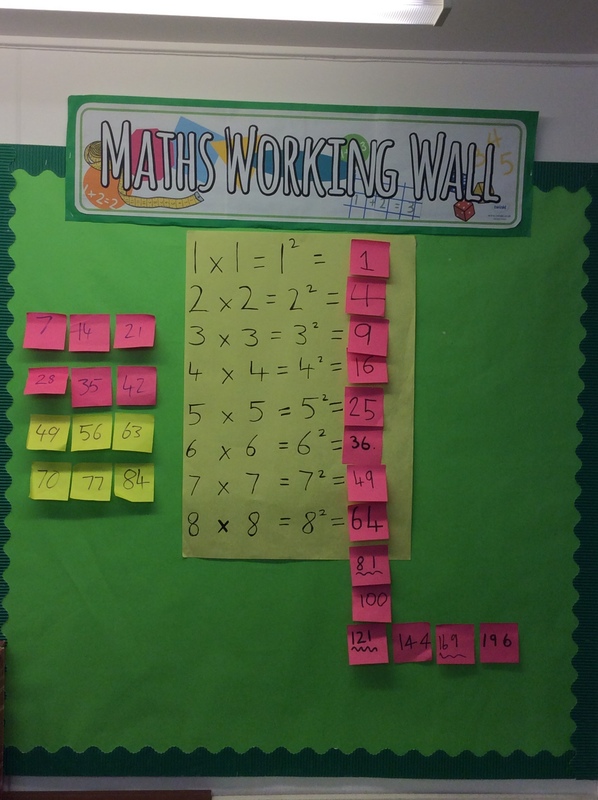 Here we are learning about square numbers and times tables. 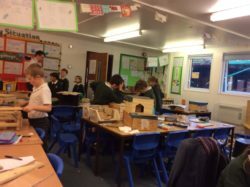 This changes on a weekly basis. 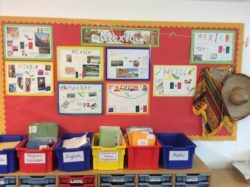 Our Geography topic for this term was Mexico to link in with our History studies of the Ancient Maya. 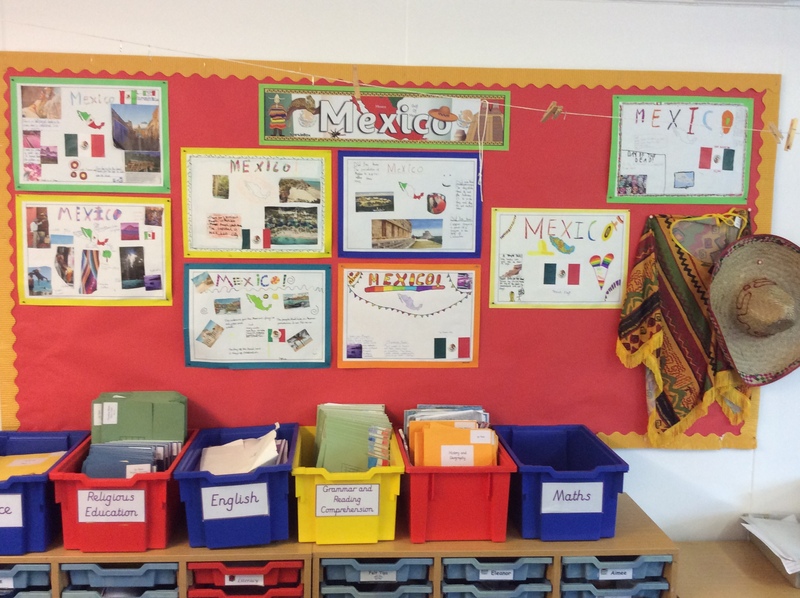 Here we have designed information posters on Mexico. 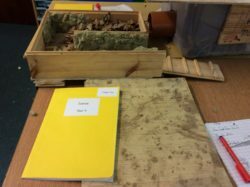 Maybe you would like to visit? 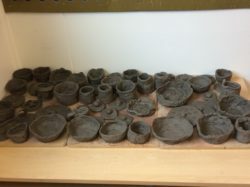 These are clay pots we have made using layers of coils. 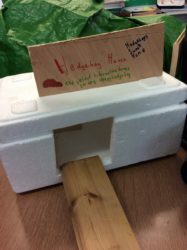 We designed information leaflets on the ancient buildings the Maya left behind in Chichen Itza. 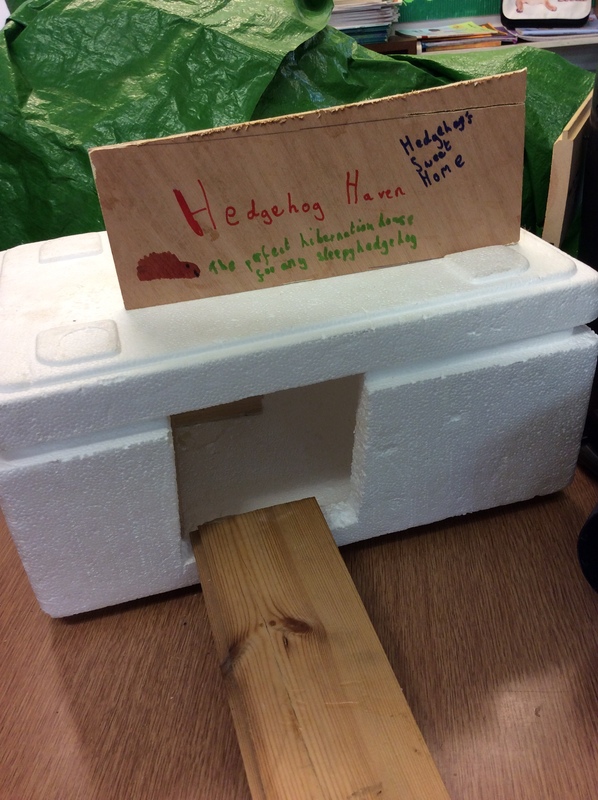 As Community Wildlife Champions we are trying to raise awareness of the plight of our hedgehogs. 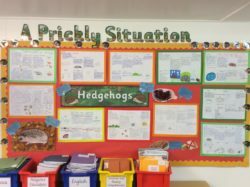 Did you know that hedgehogs in Devon are in danger? Their numbers are declining. We have designed information posters to show how we can protect our humble hedgehog. 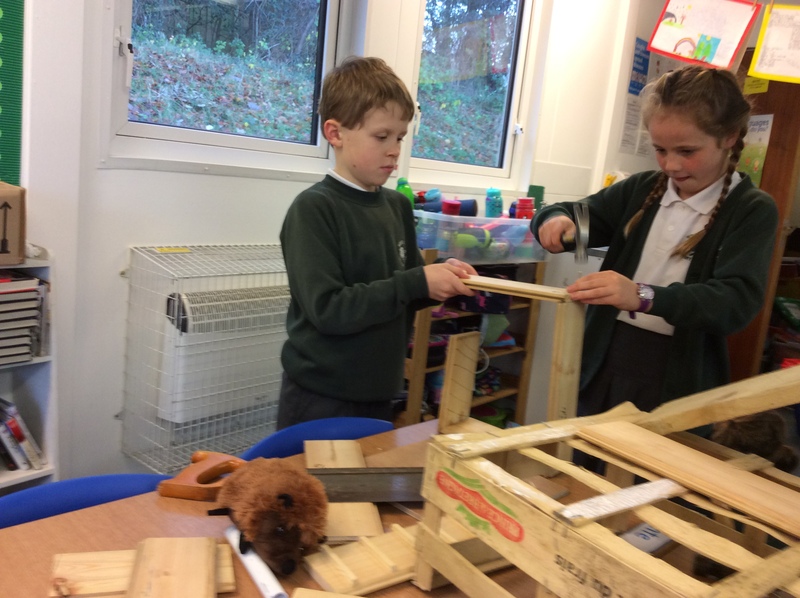 We really want to make a difference. 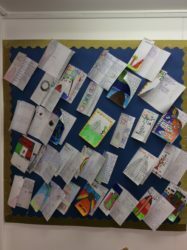 We have also written letters to members of our community. 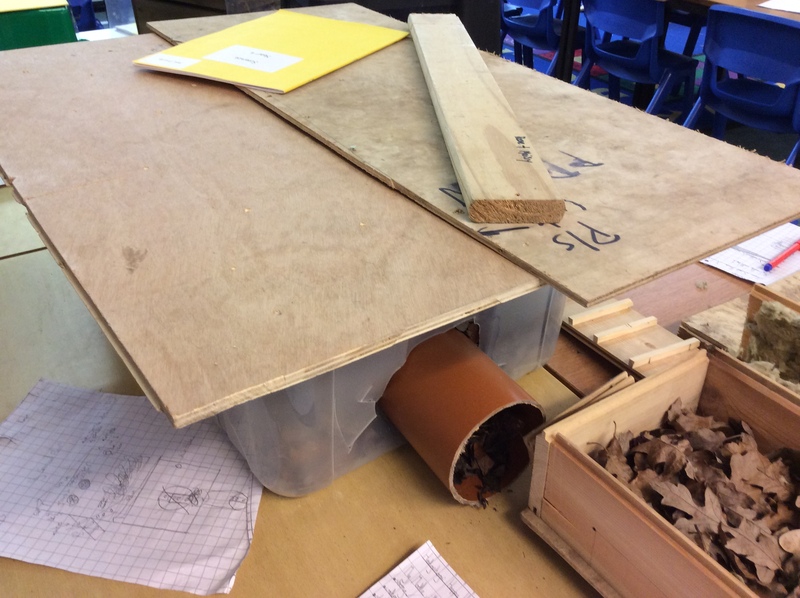 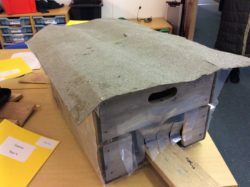 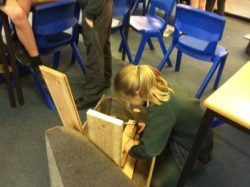 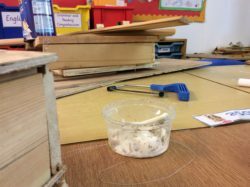 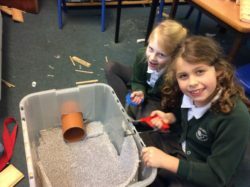 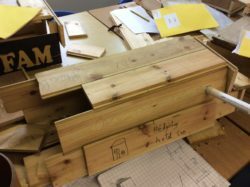 As winter was fast approaching and our hedgehogs needed somewhere to hibernate, we decided as a class to build them some hedgehog homes. 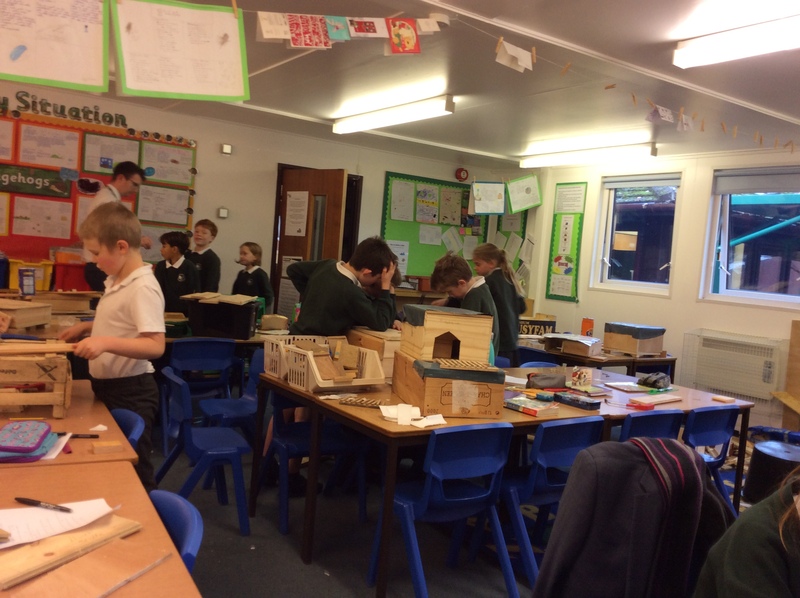 In Design and Technology we designed and built their new homes. 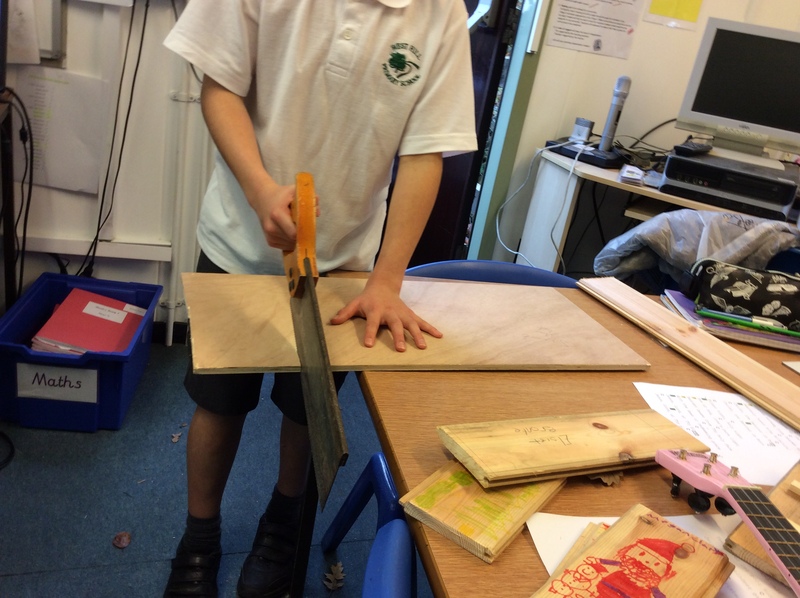 We learnt how to saw, hammer and nail…. 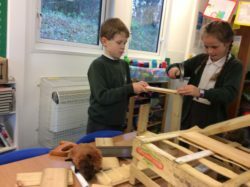 We needed cooperation, perseverance and tolerance to achieve our goal. 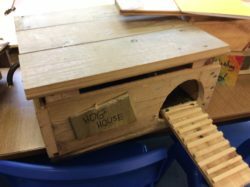 We were all so proud with what we had achieved…to try to make a difference in the plight of our ‘happy hogs’.